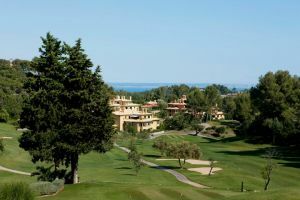 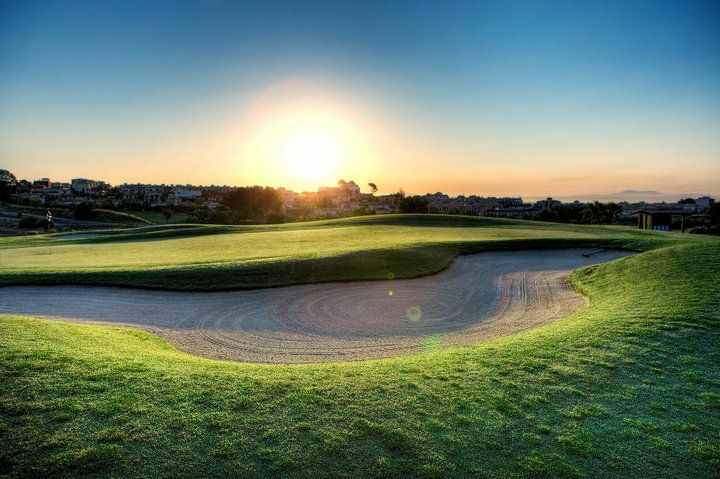 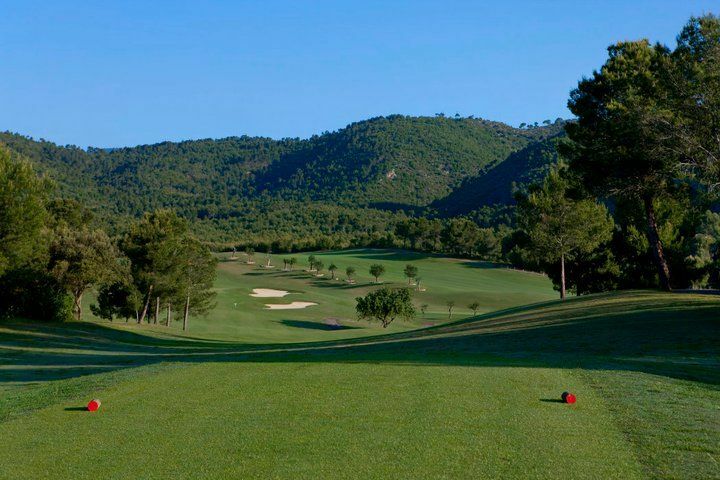 Arabella Golf’s three championship courses on Mallorca are located only a few kilometers from the island’s capital city of Palma. 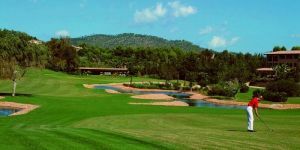 They are the traditional Son Vida course, the recently build Son Muntaner course and the newest addition to the family, the Son Quint course. 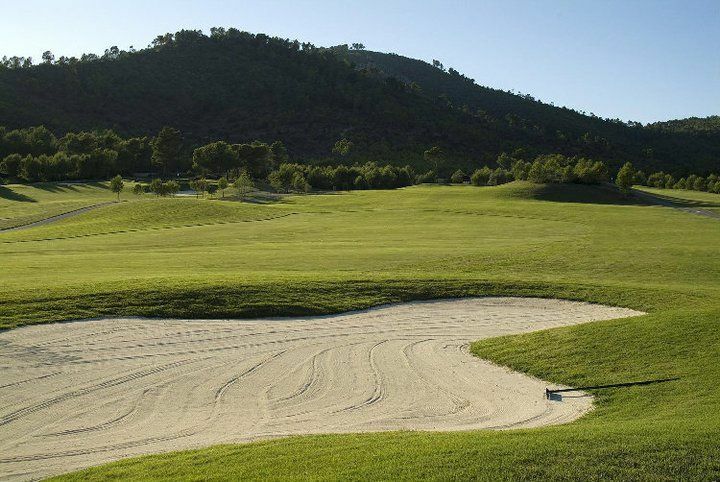 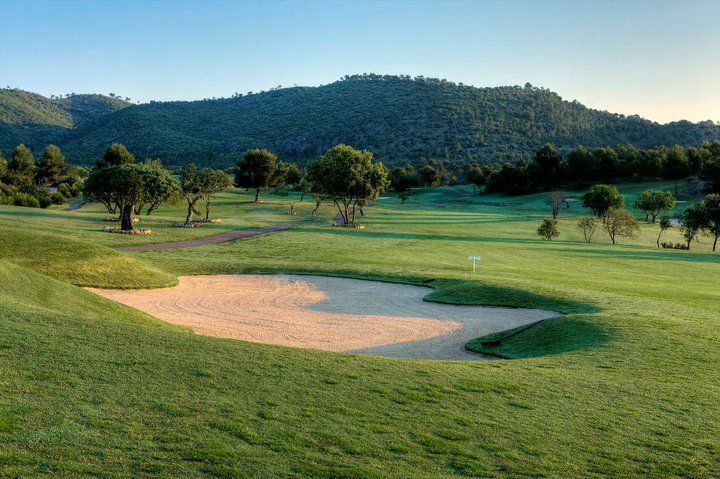 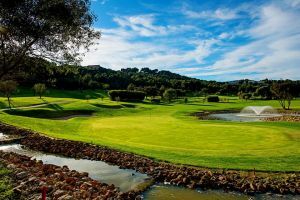 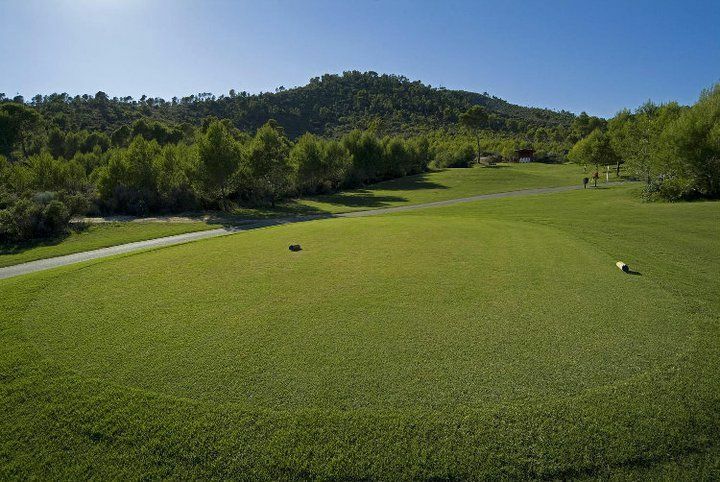 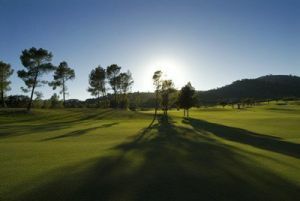 Son Quint’s designers have created a challenging and interesting 18-hole golf course that extends over a distance of more than 6200 metres through beautiful Mallorquin countryside. 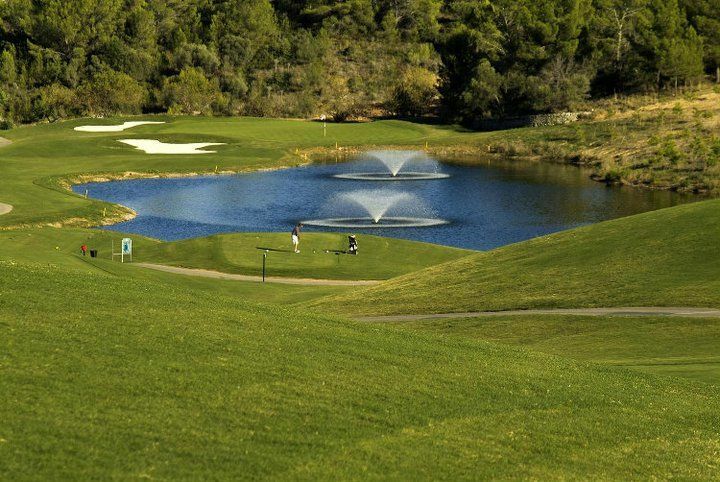 It takes players past old pine trees and knotty olive trees as they make their way around the course. 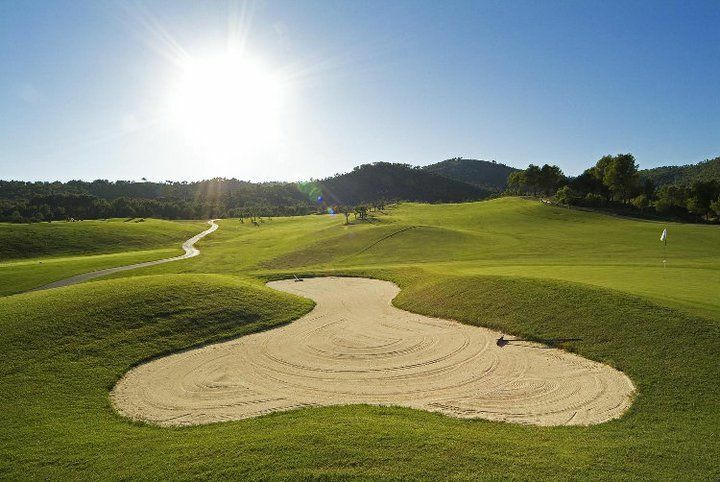 Son Quint is not yet in our pool of Golf Courses for orders.